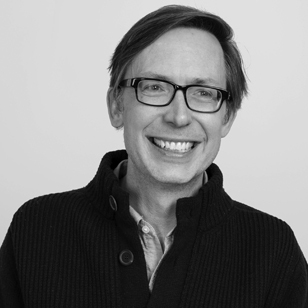 Tom Murphy is Co-Chief Creative Officer of McCann New York. He has led at the agency during a period of creative rebirth, and tremendous growth. McCann NY was the most awarded North American agency at Cannes in both 2016 and 2017. It was 2017 Agency of the Year at the New York Festivals, One Show, Andy’s, Clio’s, and LIAA. McCann was featured on the AdAge A-List and Creativity Innovators list in both 2016 and 2017. An art director by trade, Tom has been at McCann since 2005 when he was hired as a Group Creative Director on the Verizon account. Prior to McCann, he was at DDB Chicago where he worked on Anheuser Busch and McDonald’s. Tom is a devout believer in the power of the big, beautiful, simple idea.